The Bharatiya Janata Party (BJP) on Monday said that the reason behind stalwarts like A.K. Walia is threatening to quit the Congress Party because many leaders are frustrated with its dictatorial style of functioning. "The way the Congress has been function, where one family has been controlling the whole affairs, has left leaders frustrated. 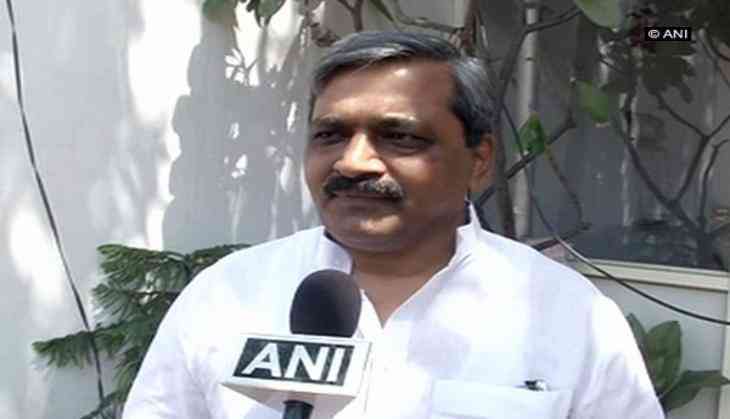 Because of the dictatorial attitude of one person, many leaders are leaving the party," BJP leader Satish Upadhyay told ANI. Lamenting over the allegations made by Walia, Upadhyay further said that the former is one of the stalwarts of the party, adding that the allegations must be serious which made him to quit the party. Earlier in the day, former Delhi minister Walia threatened to quit the party alleging irregularities within the party in ticket distribution for the upcoming civic polls.